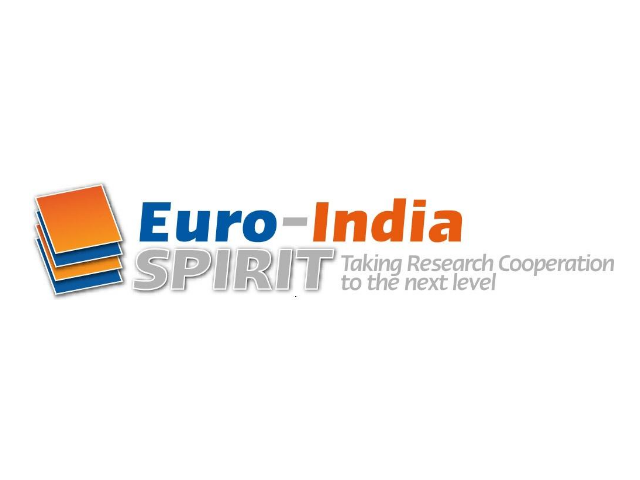 Euro-India SPIRIT is short for Euro-India Synchronisation of Policy Initiatives & Research and Innovation Trajectory, the Europe-driven initiative with strong Indian partners aimed to engage the EU and Indian ICT stakeholders at a level where policy formulation pertaining to research can be aligned and supported to identify the priorities of key research stakeholders and constituencies. Trust-IT was responsible for the communication strategy and coordination and dissemination management including branding and graphic design and delivery of the Euro-India SPIRIT web channel (330 members with 64% from India) as an integrated communication platform with multimodal content provision and eTraining services; press and media relations in Europe and India, eNews services. It led the organisation of international events and exhibitions; coordination of the Expert Groups on future networks; cloud computing; trustworthy ICTs; networked media and future internet; ICT for public services and ICT for e-inclusion. Trust-IT also authored the Final Report on main findings and recommendations – “The new digital paradigm, harnessing EU-India ICT Research Cooperation”.